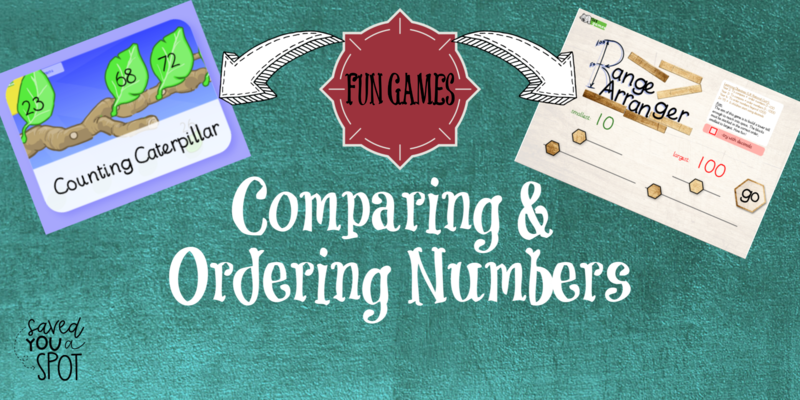 Have fun comparing and ordering numbers with these two fun maths games by Ict games. Click on the image below to start playing! Don’t forget to change the range! Don’t be afraid to challenge yourself! Did you try it with decimals? Do you feel like another challenge? Try the game below! How well did you do? Feel free to leave a comment below.